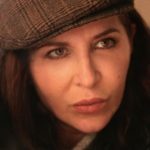 FilmDoo are opening up in France! 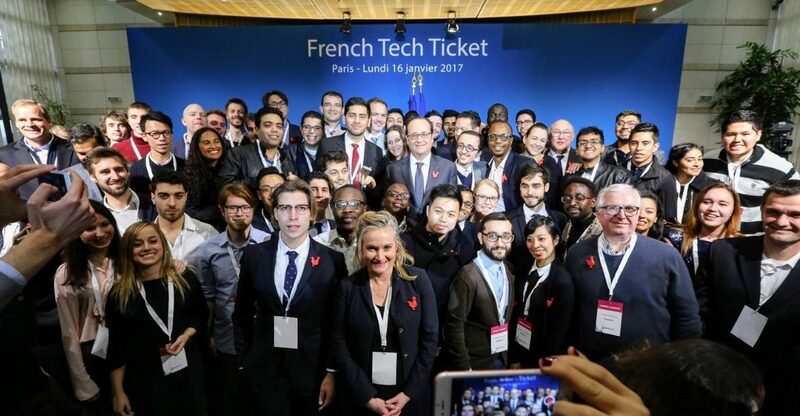 We are delighted to announce that we are among the proud winners for the French Tech Ticket, a one-year program funded by the French government to support ambitious companies from around the world and to help them set up and develop their projects in France. We were one of 70 teams out of 1,500 applications selected for this program – which grants FilmDoo €45,000 funding, free office space and a tailored program of masterclasses and events – and were the only selected company to come out of the UK. 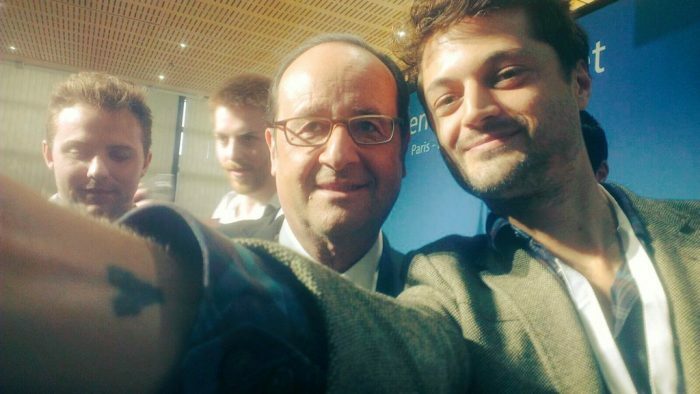 The French Tech Ticket welcome party was held at the start of the year by the French Ministry of Economy and Finance, where FilmDoo’s Head of Programming Simon Savory met French President François Hollande (and was featured in an article from French financial news site Les Echos). 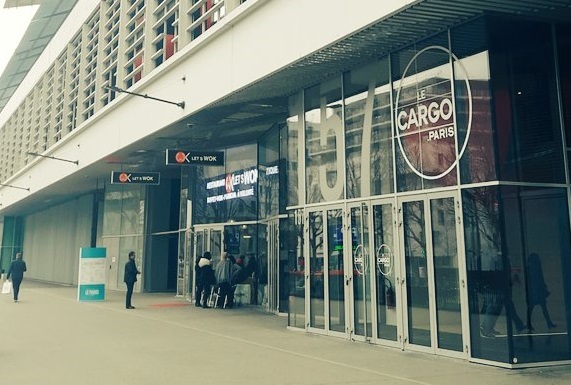 Last month, FilmDoo co-founder Weerada Sucharitkul moved into the new office at Le Cargo (www.lecargo.paris), a Paris-based incubator started in 2016 and dedicated to digital content, as well as cultural and creative industries. 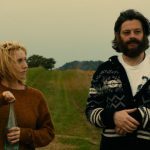 By keeping one foot in Europe, it is FilmDoo’s hope to stay true to their ethos of embracing diversity and standing as a truly international platform for important and overlooked cinema. 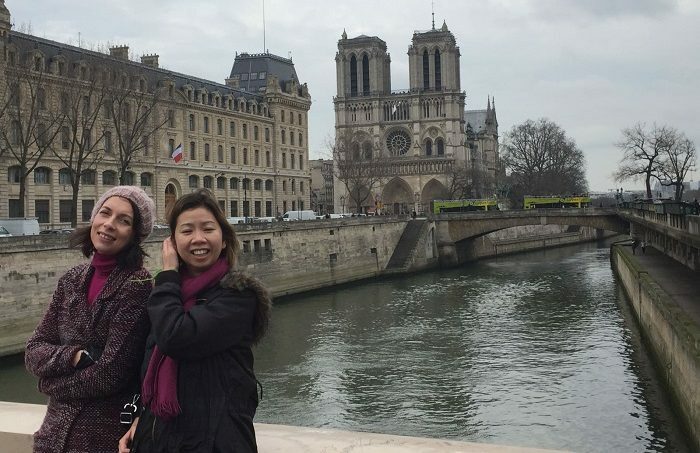 This entry was posted in News and tagged French Tech Ticket. Bookmark the permalink. Great step forward we are vibrant , congratulations for this achievment I would have liked to have visited France but only worked their a few years ago , filmdoo is full of class and potential and will go far .